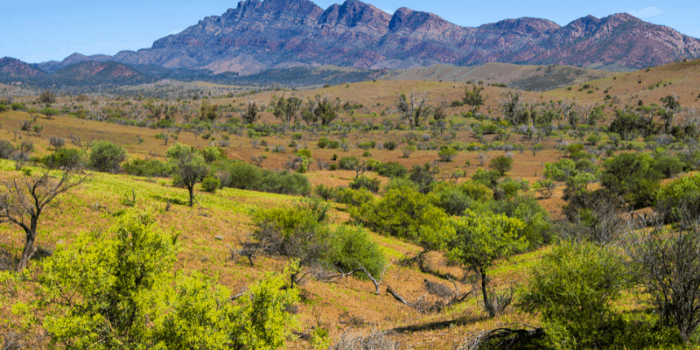 Melbourne, Australia is often referred to as the world’s most livable city. 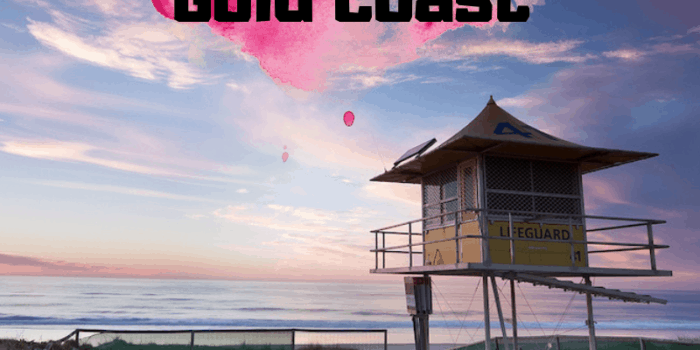 From a vibrant street art scene, interesting architecture, loads of live music, outdoor space and a fun foodie scene, this coastal capital of Victoria should be on your travel bucket list. 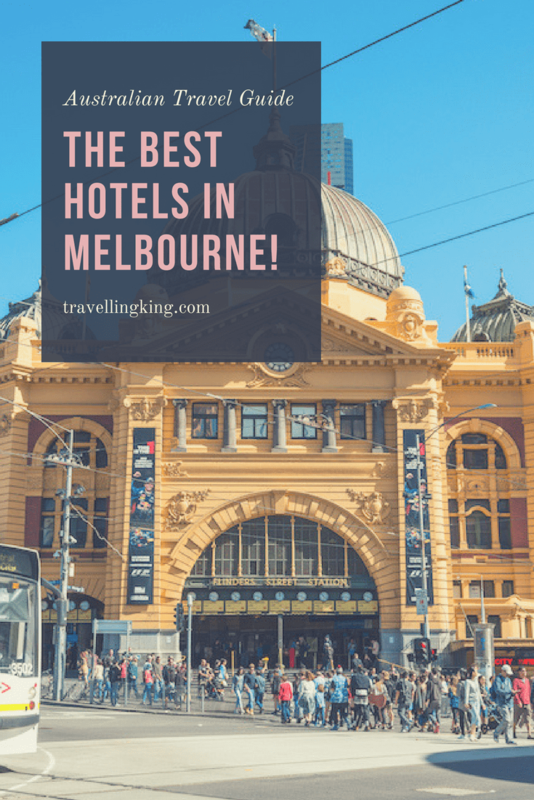 Deciding where to stay in Melbourne shouldn’t take up all your planning time, so we’ve compiled a list of the best areas and hotels to choose from. 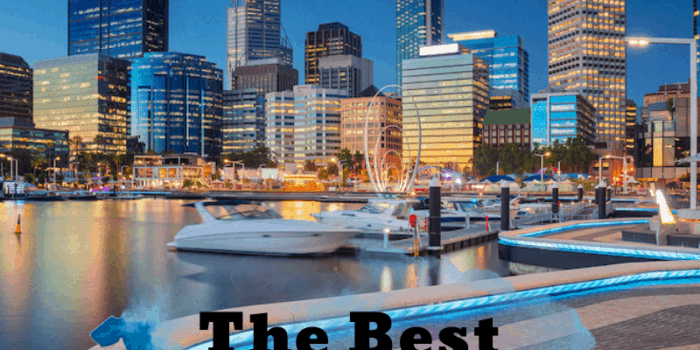 We will cover off how to decide where to stay in Melbourne, Melbourne neighborhood guide, different styles of Melbourne accommodation including Melbourne hostels, cheap hotels Melbourne, serviced apartments Melbourne and general Melbourne hotels and many many more. 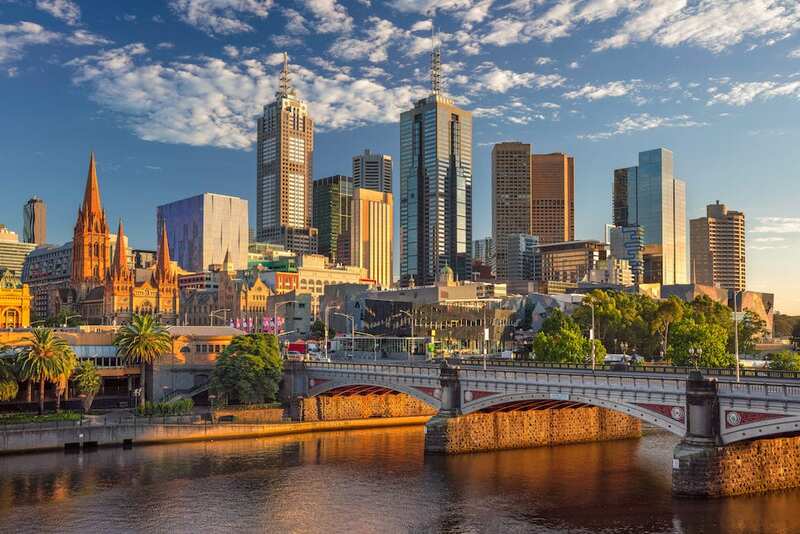 As you might imagine, the central business district is Melbourne’s main downtown area. 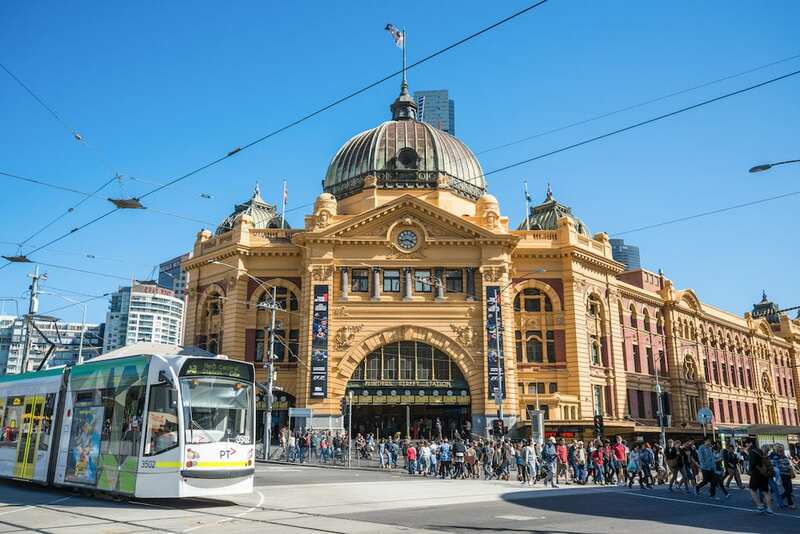 The CBD is best place to stay in melbourne for shopping. 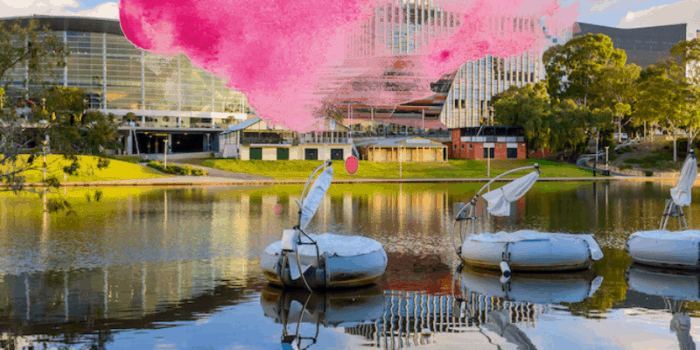 Southbank and South Yarra are just around the corner of the CBD with lots of Melbourne hotels and restaurants and is a short walk from everything, with a train station for easy access to other parts of the city. The public transport system in Melbourne isn’t bad compared to other Australian cities, you can easily jump on a tram and get from A to B. This is the best area to stay for holiday in Melbourne as it’s so central. 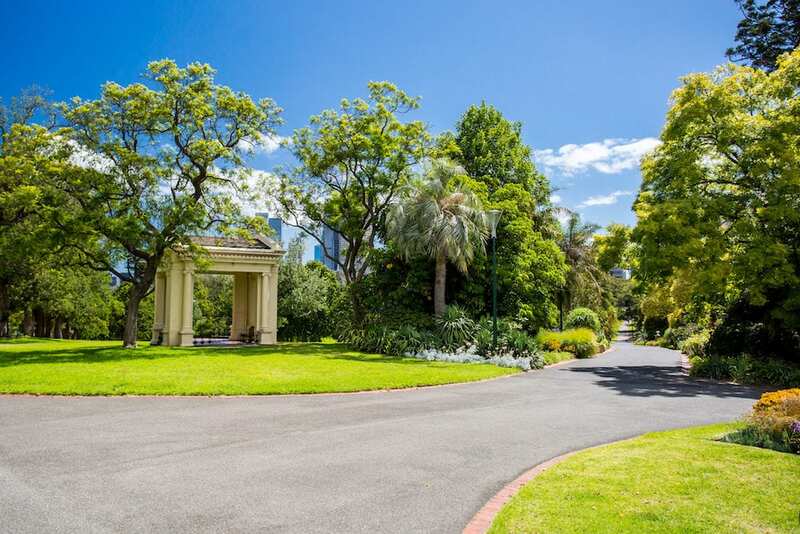 Melbourne city (and surrounding areas) include popular attractions such as the Queen Victoria Market, Southern Cross Station, Eureka Skydeck, Sea life aquarium, Royal botanic gardens and Bourke street, all withing easy walking distances of the city. Docklands is an inner-western suburb of Melbourne. 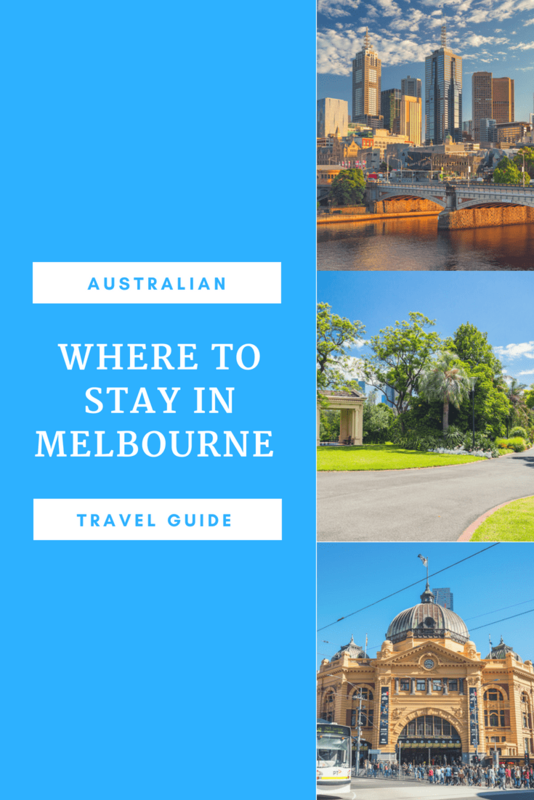 It’s only 2 km from Melbourne’s CBD and is a great spot to stay, if you want to go shopping or having a lazy day enjoying a bite to eat at one of the number of cafes along the bay. 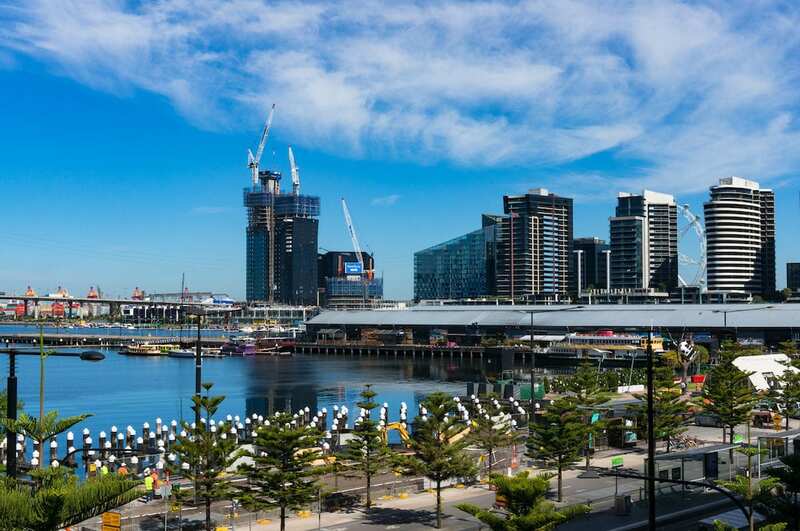 Docklands is a short walk to the CBD if you want to head in for dinner or go for a wander. 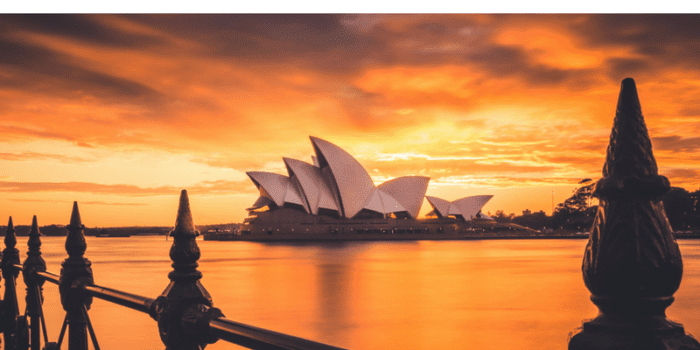 It’s also located just around the corner from “Eithad Stadium” so you can catch a game of Australian “footy” as well as Federation Square, a cultural display! 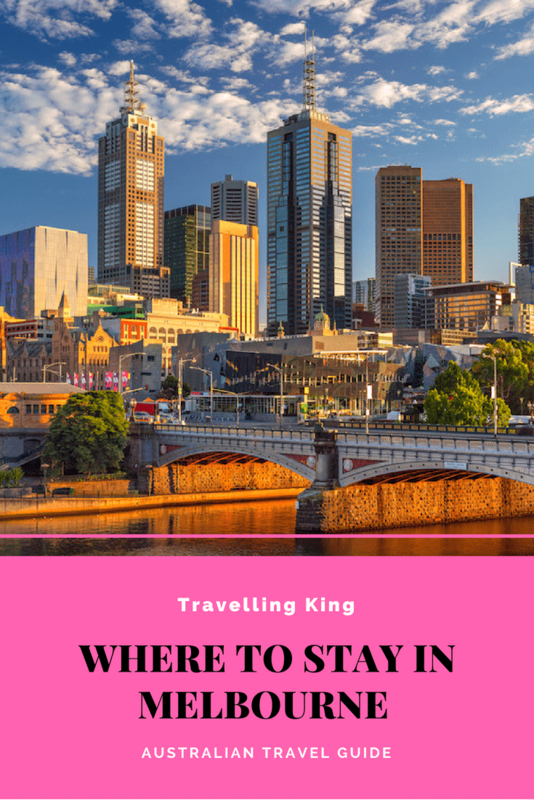 This is where to stay in Melbourne for a weekend, it has a much more relaxed vibe than the cbd and is in my opinion anyway the best place to stay in Melbourne city for the first time. 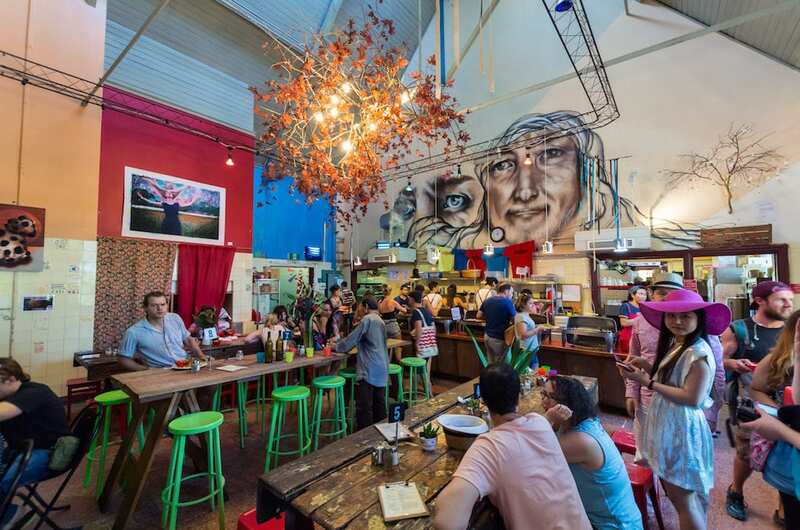 Prahran is an inner suburb of Melbourne, known for trendy bars, Southeast Asian restaurants and late-night clubs. There are many chic boutique hotels in this area, which is also very residential, so you can see how the locals live. 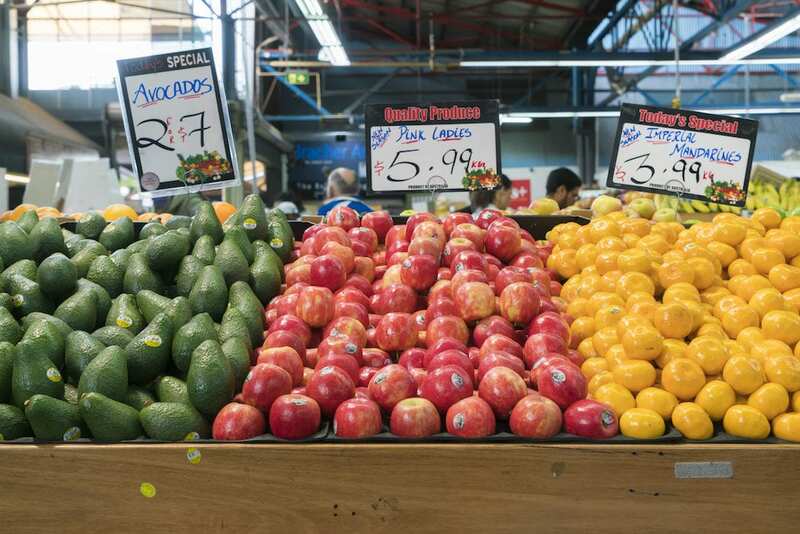 Chapel Street is where you’ll find young professionals hanging out at juice shops, while Greville Street has an alternative edge with vintage boutiques and record shops. Collingwood is also an inner suburb, which has undergone gentrification in recent years. Once a blue-collar neighborhood filled with warehouses and worker’s cottages, these spaces have now been converted into hip lofts, galleries, cafes and boutiques. If you are into live music, Collingwood is a great place to stay in Melbourne, with frequent punk and indie shows at venues like the Tote Hotel. Along Smith Street, you’ll find more restaurants, bars and vintage boutiques. Centered on Brunswick Street, just north of the CBD, Fitzroy is the best neighborhood to stay in Melbourne for vintage shopping and alternative anything. This area is popular with students as it is one of the artistic and cultural hubs of Melbourne. Street art is all over Fitzroy, as are dining options for every taste and budget range. On the weekends, don’t miss the Rose Street Artist’s Market, with handmade food, fashion and accessories for sale. St. Kilda is a bohemian beach suburb just 6 kilometers from downtown. 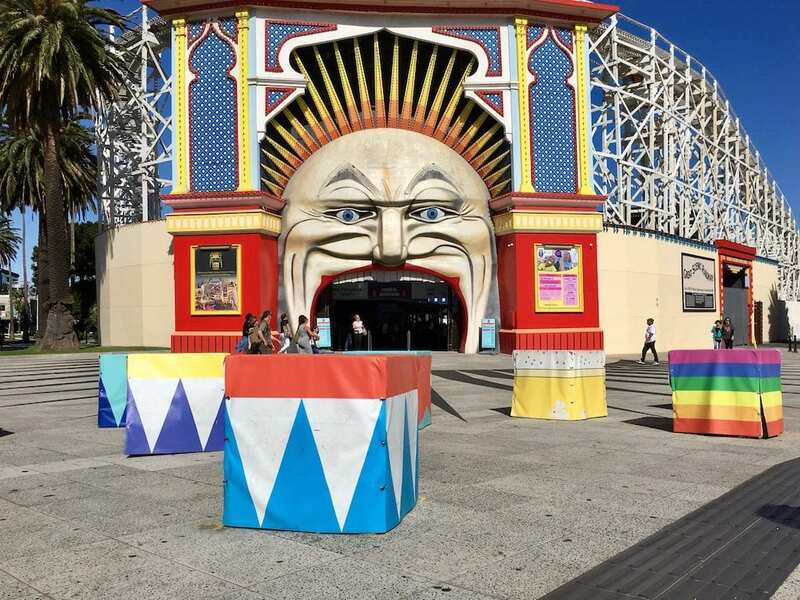 With a laidback vibe, St. Kilda is perfect for those looking to relax on holiday and the best suburbs for families in Melbourne as there are plenty of things for the kids to do. 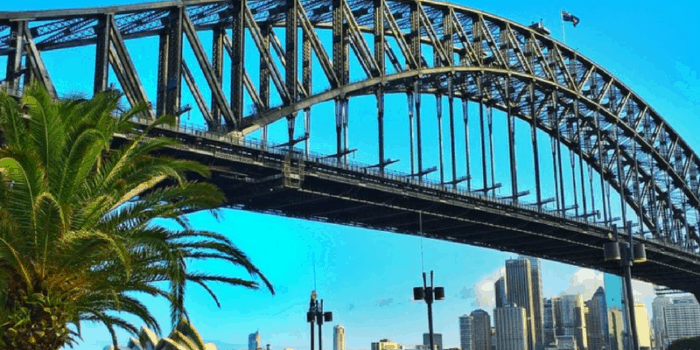 Visit Australia’s oldest amusement park, Luna Park, stroll the Esplanade Market for jewelry, photography, artwork, and more. The 19th century Sea Baths have Australia’s only salt-water pool, plus a spa pool and steam room. St. Kilda has a ton of restaurants to choose from as well, with seafood featuring heavily on the menus.